Learn measures to be taken in the event of disaster via through various games in an easily understood manner. 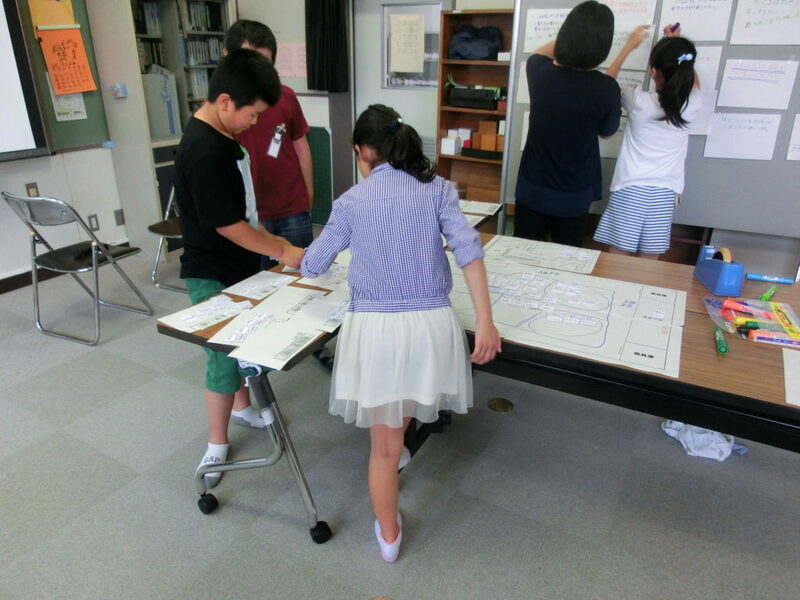 Our workshop consists of games such as the “Evacuation Site Management Game (Hinanjo Unei Game): Sendai Version (HUG-S)”. This is a more advanced game based on experiences during the Great East Japan Earthquake. 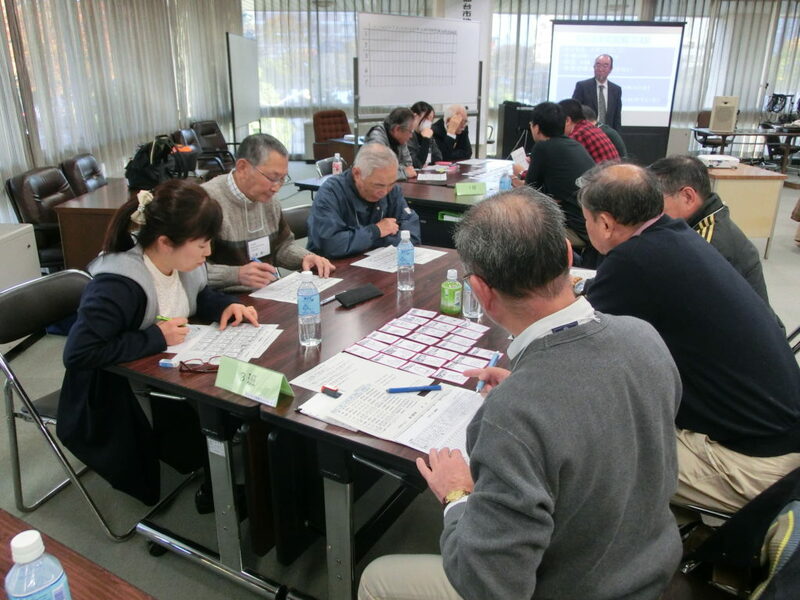 There is also the “Evacuation Site Activity Group (Katsudo-han) Image Training (KIT)”, which is a more practical game based on entry-level HUG-S. 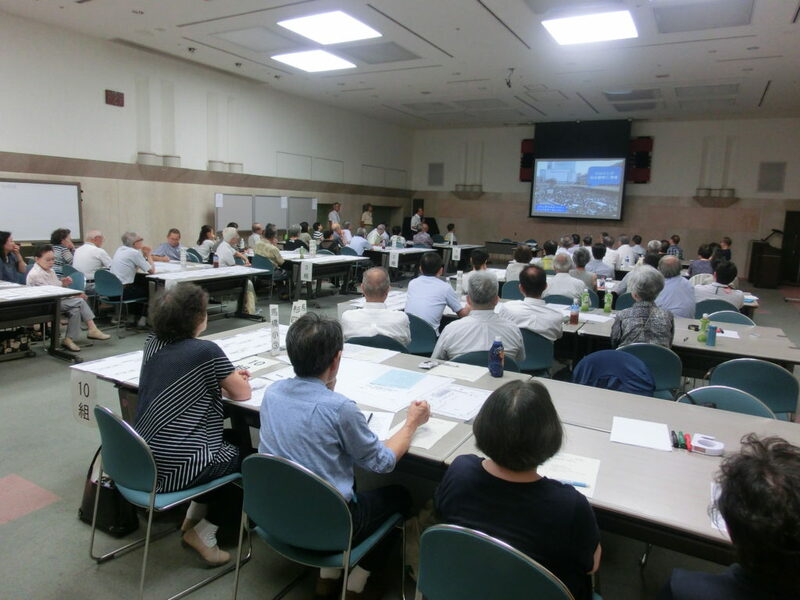 Finally, there is also the “Cross Road Game”, where participants have to think about how to act and make judgmental decisions in various situations in the event of disaster. Each game is expected to take about two hours. (1) Evacuation sites run by evacuees themselves leads to faster independence. (2) The important point of providing accommodation for evacuees is to understand problems they have. (3) Those who are unable to return home after a disaster are not be guests, but rather human resources to help operate the evacuation site.